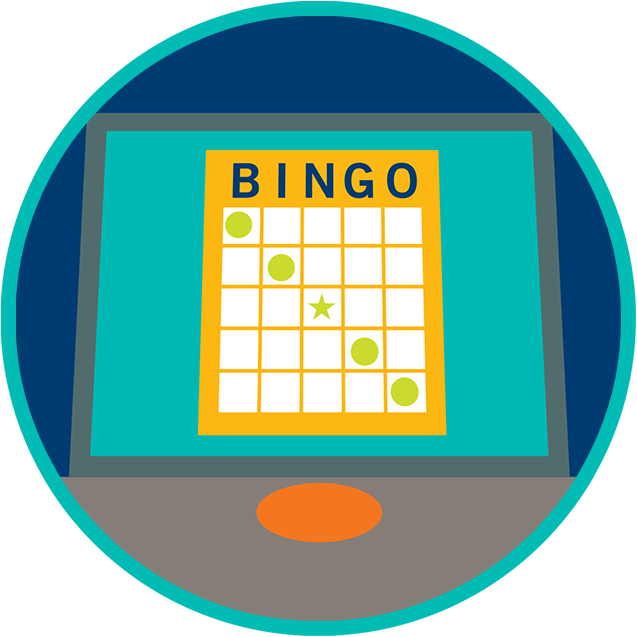 eBingo is a new electronic way to play Bingo. Instead of using a dauber and paper cards, eBingo is played on an electronic touchscreen that automatically daubs the numbers for you. This makes it a great game for beginners just learning how to play. Play it instead of traditional paper bingo or at the same time. Just like paper bingo, players must match the numbers on their electronic cards to those called. The first player to match all numbers in the requested pattern and yell “Bingo!”, wins. 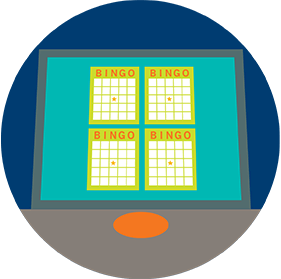 Find out everything you need to know about playing Bingo including how to play, odds, strategies and etiquette. 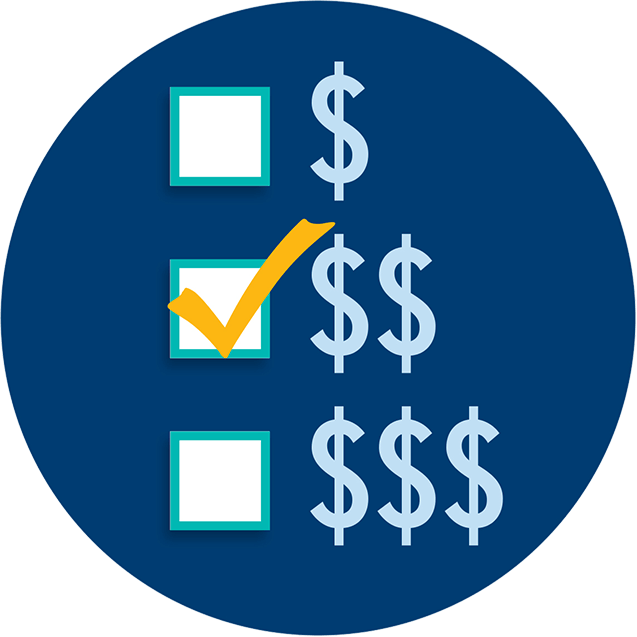 Set your budget. If you’re playing eBingo in addition to paper bingo, remember to account the additional costs in your entertainment budget. Select the “BUY CARDS” button. You can play multiple electronic cards at one time. Select the “PLAY BINGO” button. Numbers will automatically be daubed (be marked off) as they are called. All you need to do is follow along. 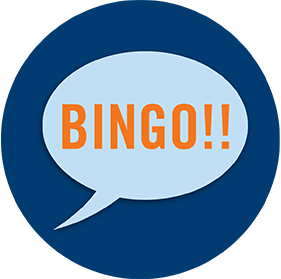 Learn more about playing bingo. Yell Bingo! The screen will let you know if and when you have a Bingo. 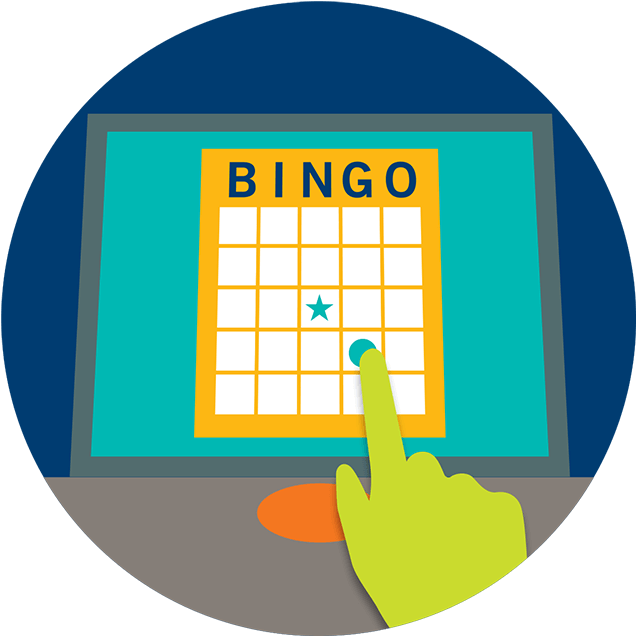 To play eBingo, you’ll need to purchase electronic credits from the Customer Service Representative at a point of sale counter. 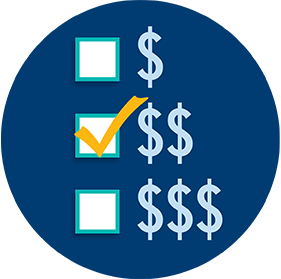 Plan how much you want to spend in advance, so you don’t go over budget. This will allow you to stay focused on having fun. When you purchase your electronic credits, you’ll be assigned a player account. To access it, use the keypad on screen to enter your player ID (found on your receipt) and the password you entered at the point of sale when purchasing credits. Your player ID and password allow you to access your credits at any eBingo terminal. You can view up to 12 eBingo cards at once. To purchase your cards, select the number of cards you wish to play from the “BUY CARDS” screen and hit “Buy”. Remember, the more cards you play, the more you increase your cost to play. 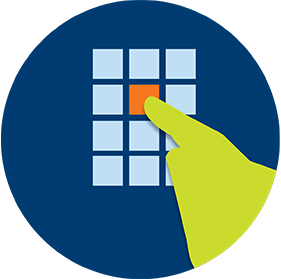 As numbers are called during the bingo session, the computer will automatically daub the numbers for you on all your cards. All you need to do is watch your cards to see if you have a Bingo. While the eBingo screen will let you know when you have a Bingo, you must touch the BINGO button to acknowledge it. And like traditional paper bingo, you still have to yell Bingo! to alert your caller. Check out Turbo Challenge Bingo. A modern, electronic version of the traditional shutter-style bingo game. Numbers are called every few seconds, so you better be quick with your shutter finger.